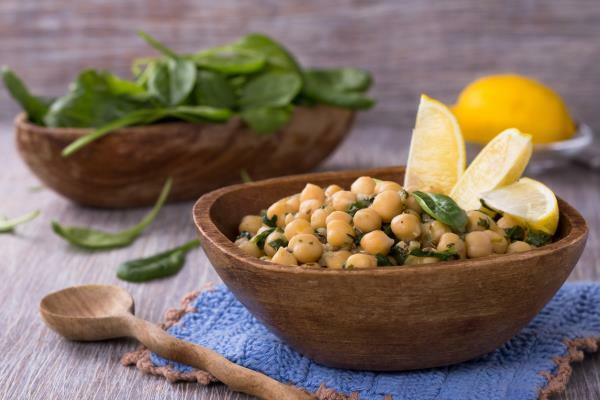 Pulses are very important ingredients in the Mediterranean diet. Pulses are also termed ’legumes’. They help control blood glucose and blood lipid levels. They reduce the risk of cardiovascular disease and hormonally-driven cancers. Pulses are high in soluble fibre - People who consume good levels of pulses have the best immune systems. They are edible seeds that grow in pods. A great source of protein, they are low in fat and have low GI levels. In the UK in 1900 we derived more than 30 per cent of our protein from pulses; now it is less than 2 per cent. Not so in the Rainbow Diet. Pulses still feature prominently; for example lentils, chick peas (hummus), red kidney beans and dried peas and beans. Storage was easy for these sources of protein. Again, the fiber in pulses is an important constituent and controls the slow release of carbohydrate. 2014 research showed that a daily helping of lentils was linked with extremely low levels of diabetes. A meta-review of pulses in diabetes (1) showed that they helped manage blood glucose levels, manage blood lipid levels, helped reduce body weight and increased cardiovascular health. With oestrogen-driven cancers, pulses are an excellent source of phytoestrogens that can block receptor sites so that dangerous oestradiol cannot bind there. Unfortunately phytoestrogens do not bind tightly, and wash through the body meaning you need to eat them regularly. Furthermore, pulses are sources of soluble fibre, much loved by your friendly gut bacteria. Indeed one study showed that people who consumed the highest level of pulses has the best immune systems. It should be noted that soya, in any form, has no place in the colourful Mediterranean Diet. It has nothing to do with the regions around the coast of the Mediterranean.